At Goalrilla, safety is always at the top of our list. 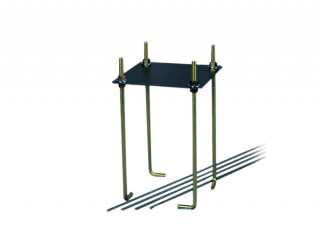 Our basketball hoops are developed to withstand the most aggressive play. That means our basketball padding needs to be built to protect the player during that most aggressive play. 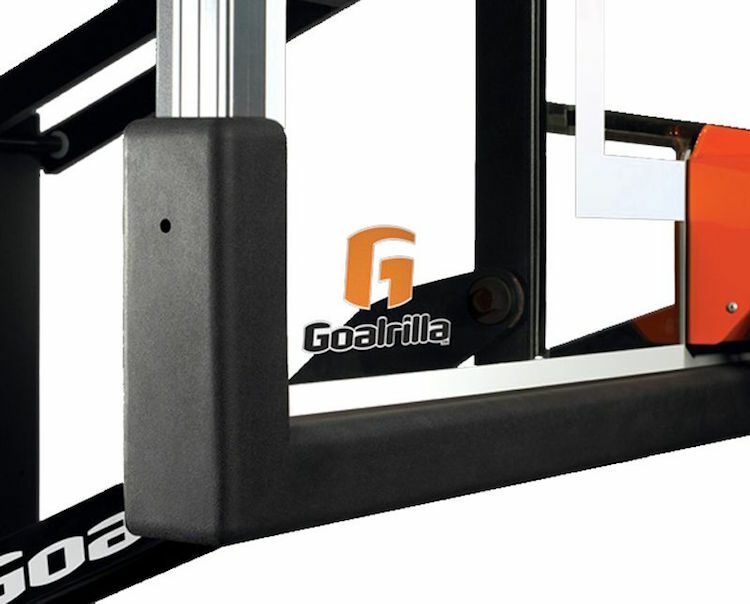 Goalrilla backboard padding does just that. 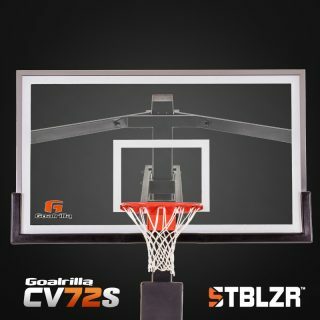 Built to last as well as protect, our backboard padding is designed using the most durable materials. Through the toughest weather, Goalrilla backboard padding will remain as good as new and will deliver the protection you need throughout the life of your Goalrilla system.